From the newest in wake boats to the state-of-art in wake- boards, the Toronto Boat Show is a world class showcase of the best in wake sports. 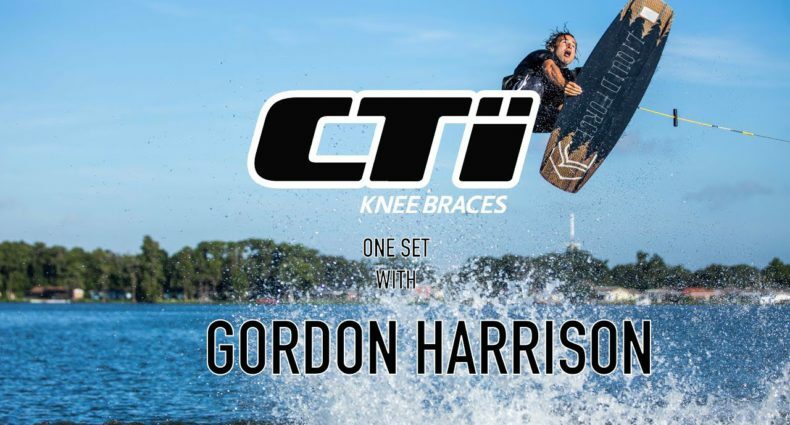 New for 2019, the Boat Show will also showcase several of the world’s top professional wakeboarders with the launch of the TORONTO INDOOR WAKEBOARD CHAMPIONSHIP! 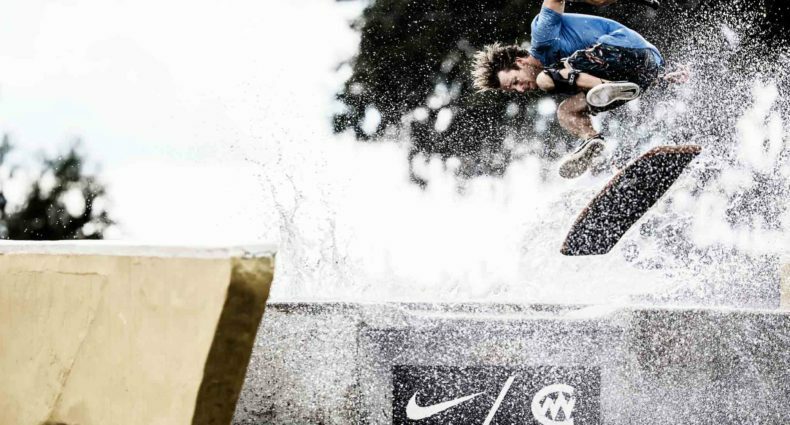 Featuring rails, kickers, cash and the world’s largest indoor lake, the TORONTO INDOOR WAKEBOARD CHAMPIONSHIP is an exclusive chance to catch some of the biggest names in wake compete for $10,000 in prize money! 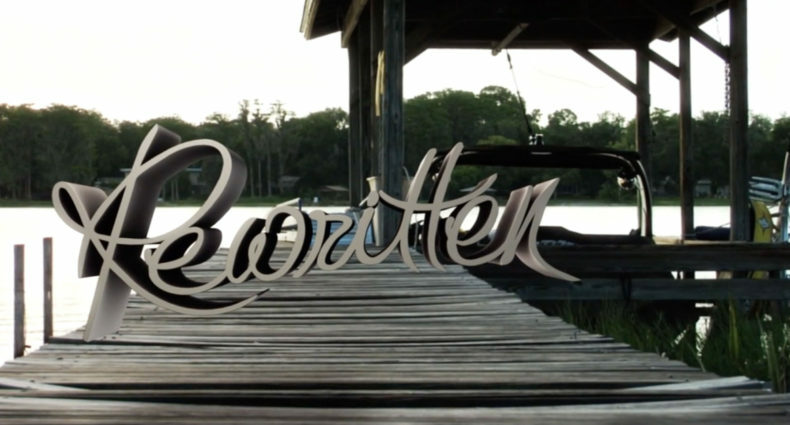 Pro riders include the reigning World Champions Guenther Oka and Meagan Ethell; alongside X-Games Real Wake’s Dylan Miller; acclaimed Wake Park “heavy hitter” Quinn Silvernale; Pro Tour riders Oli Derome and Steel Lafferty, and Canadian Champions Riley Dillon, Mickey Henry, Michela Phillips, Kelsey Chiappa and more! Canada’s best amateur riders will also battle for over $3,000 in prizes and a shot to ride against the pros! All of the action takes place Saturday, January 26 and Sunday, January 27 creating a climatic close to the final weekend of the Boat Show you won’t want to miss! 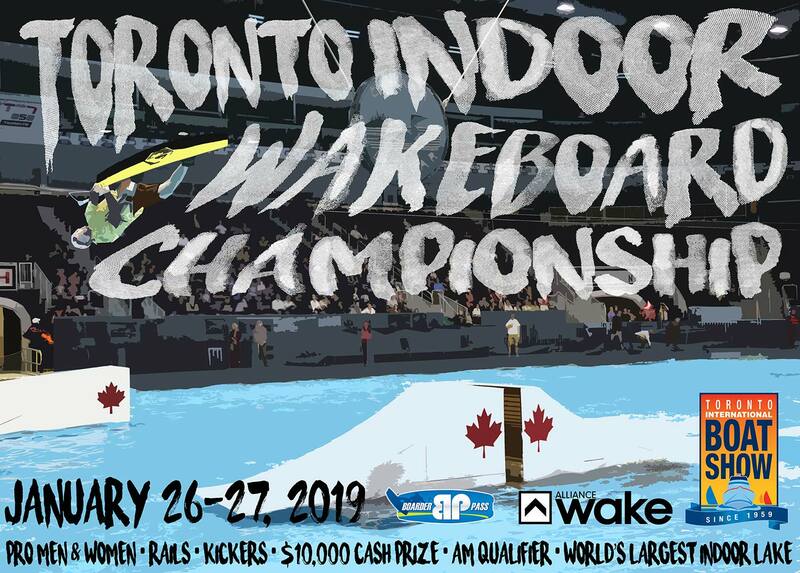 The TORONTO INDOOR WAKEBOARD CHAMPIONSHIP is presented by the Toronto International Boat Show and supported by Alliance Wake Magazine, Boarder Pass, Wake Canada and WWA.